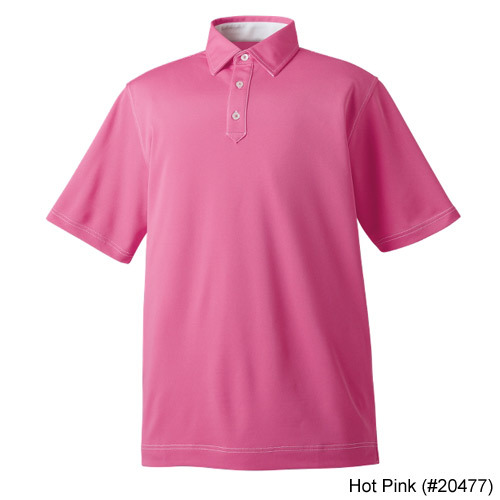 Their Athletic Fit shirts have a more tapered torso with slightly shorter sleeves for a snug, form fitting look. Easy to care for fabric that avoids wrinkling and shrinkage. 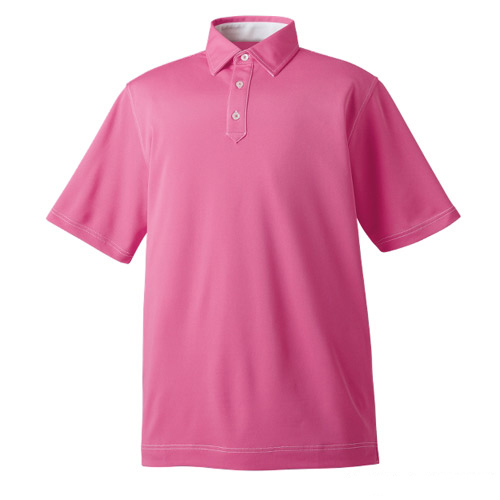 ProDry Stretch Fabric offers extreme comfort throughout the golf swing with virtually no wrinkling. This Anti-Microbial finish helps eliminate odor.